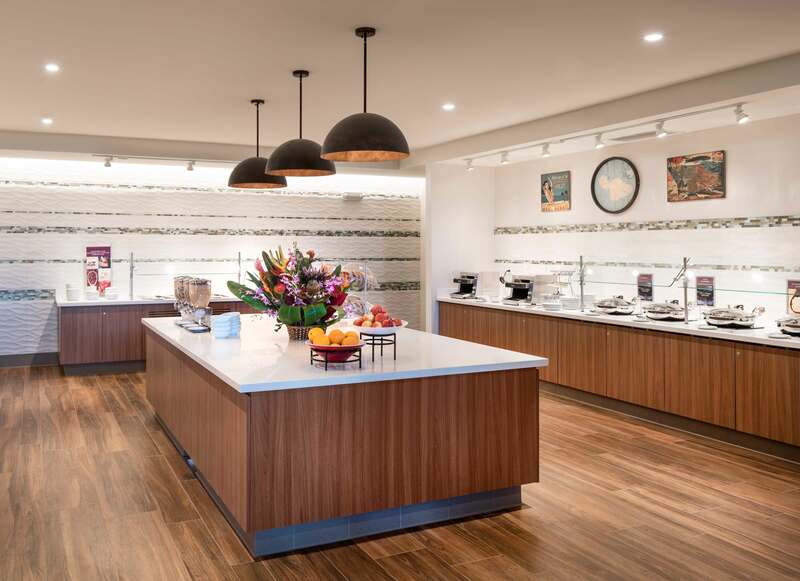 The new hotel is located on a 6.37-acre land parcel and is one of the first new build Residence Inn Generation 9 properties in existence, accommodating extended stay travelers and those with families by offering studio, 1 bedroom and 2 bedroom suites with separate living and sleeping areas. 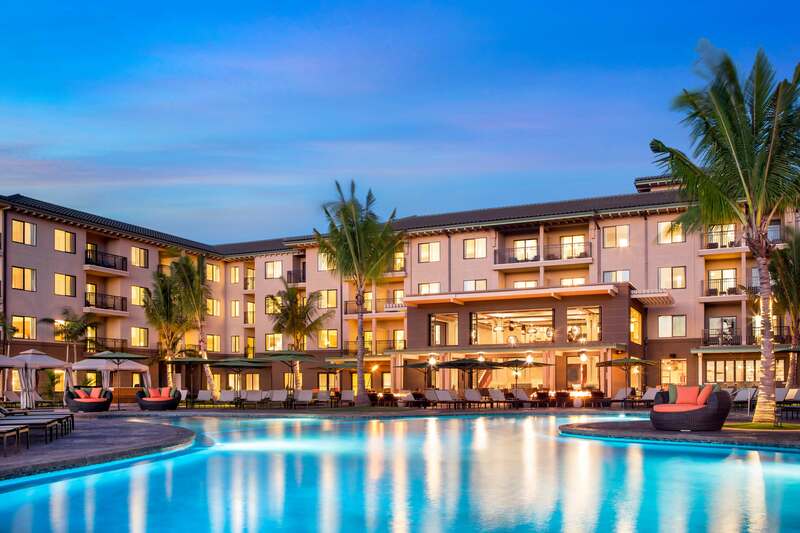 Amenities include on-site laundry, buffet and banquet rooms, barbeque areas, pools, spa and sports courts. 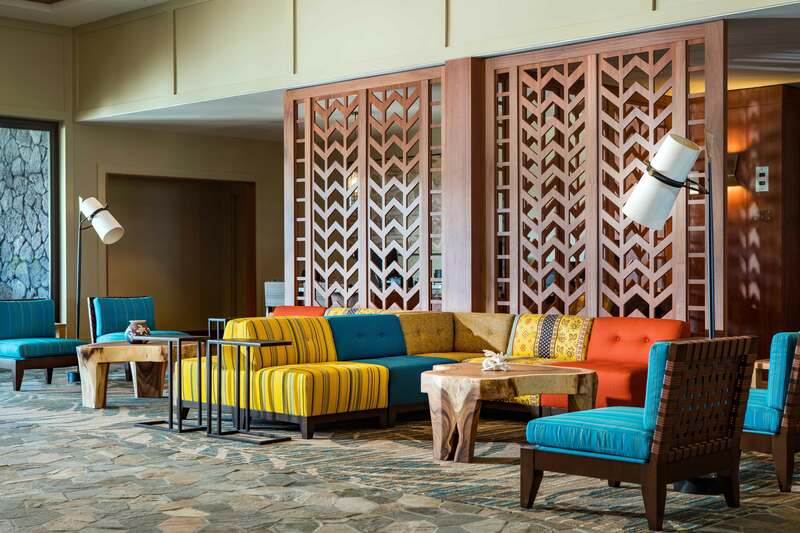 The project broke ground in July 2014 and had its grand opening in September 2016. 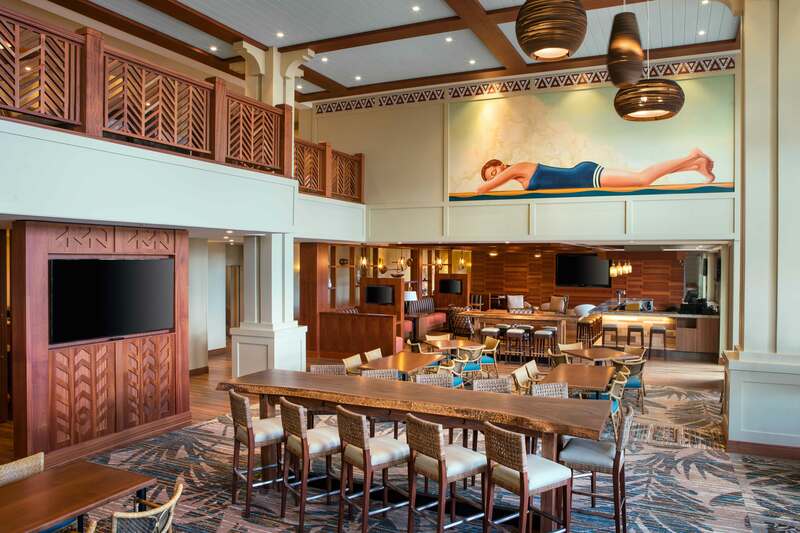 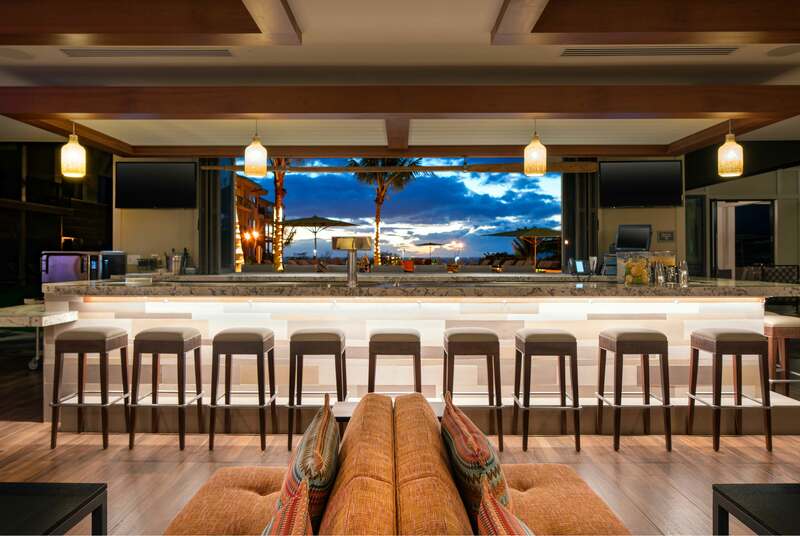 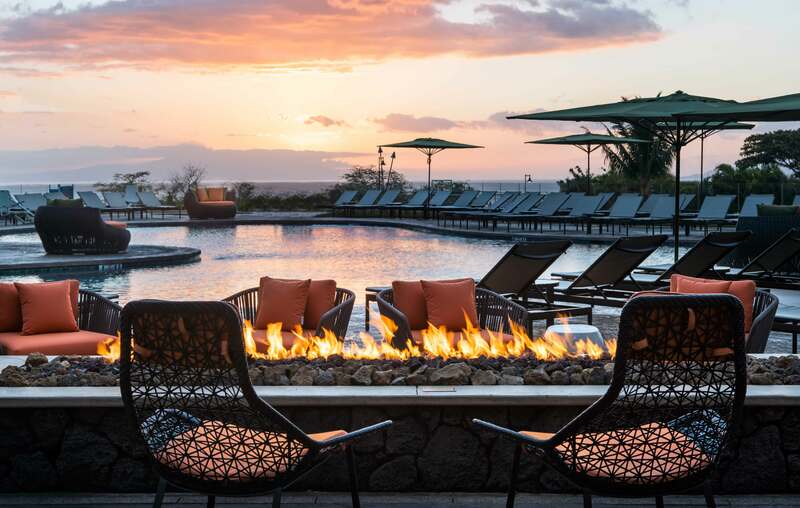 Loosely translated, Wailea means ‘water play’ so it’s only fitting that the Marriott Wailea Residence Inn incorporates water as a distinguishing feature in their design and operation. 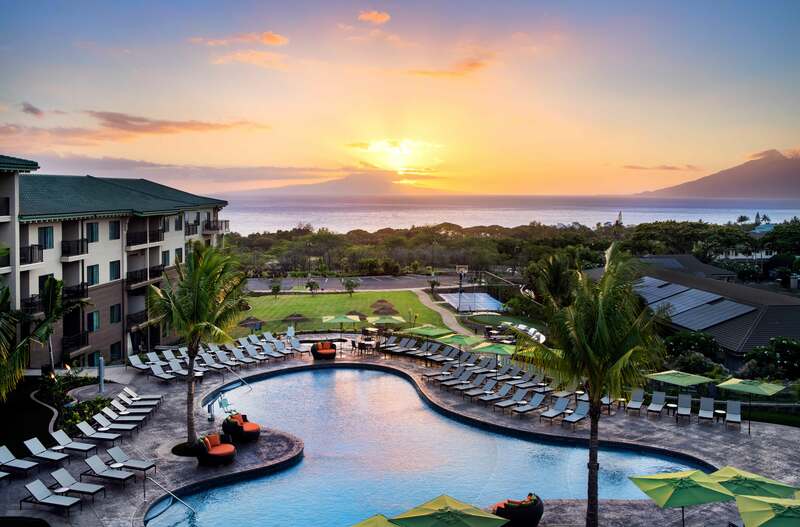 Along with a ‘resort-style pool and spa’ Marriott’s new 200-room, four-story Wailea hotel features a fitness center, an outdoor sports court, a market and 1,800 square feet of meeting space.